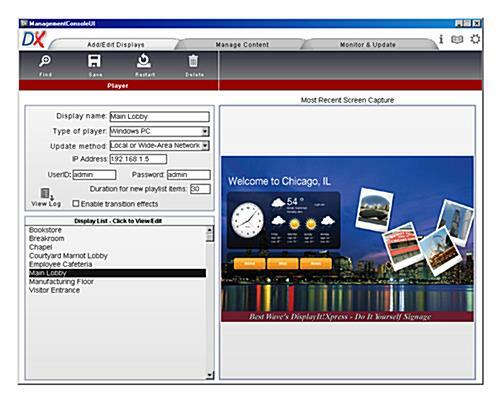 This multimedia content management software, DisplayIt!Xpress, makes digital signage approachable and accessible. Connectivity between your desktop and advertising fixture seamlessly communicates via wifi. This content management software is not compatible with MAC products but does support Windows and Android operating systems. 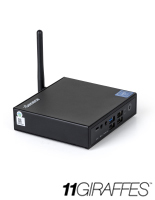 Remotely control devices in your network, select media and monitor campaigns. 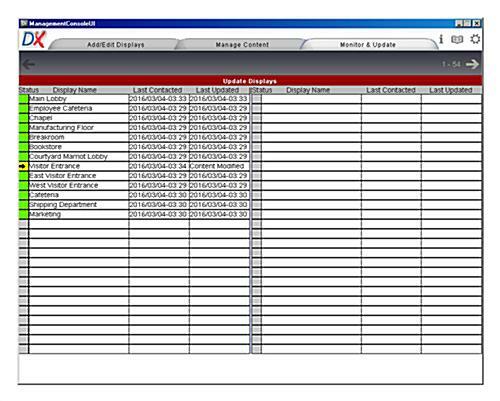 The integrated console supports common image and video types, Excel, PowerPoint, Flash, HTML5 and live web pages. Unlike the competition, DisplayIt!Xpress includes no recurring fees! One permanent license is compatible for one player. Included is lifetime support from DisplayIt!Xpress. While technology can be intimidating, the software technicians are knowledgeable and eager to assist! Public venue placement of your digital signage makes updating displays an inconvenience. But this content management software removes that pain-point by providing wireless connectivity. A user-friendly interface makes scheduling campaigns for public venues simple. Add integrated weather, clock or calendar widgets for a customizable presentation. Incorporate text and RSS feeds for announcements and current news. 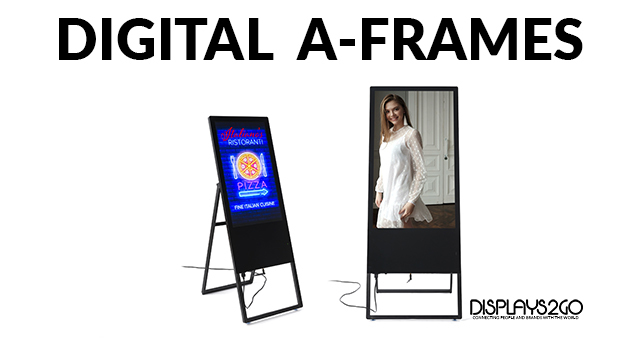 DisplayIt!Xpress provides an approachable option to revamp and explore digital signage possibilities! Test out DisplayIt!Xpress today and see how easy digital signage can be for yourself! Simply download the application from the link below. Experience the full features of DisplayIt!Xpress without limitations for 30 days. Upgrade to a permanent license at any time by adding this item to your cart! 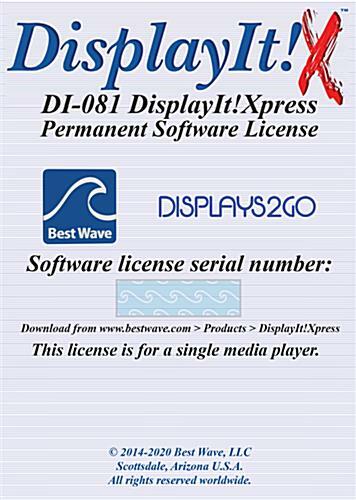 *Please Note: DisplayIt!Xpress does not create content, customer is responsible for their own multimedia development.